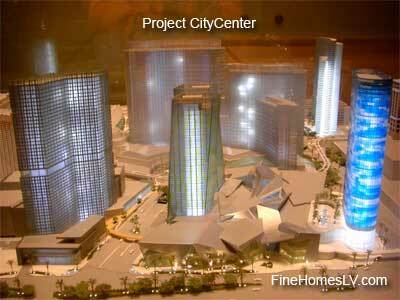 Project CityCenter Las Vegas opens applications for jobs on January 5, 2009. The Las Vegas resort will need more than 12,000 jobs filled by an estimated 100,000 job applicants. Employment for the $9.3 billion resort will commence early January. Update 1/5/09: Project CityCenter Jobs are now available. Hiring for CityCenter’s nongaming hotels, Vdara, Mandarin Oriental and Harmon will be administered by MGM Mirage. In addition, they will oversee Aria and the dining, entertainment and retail real estate for Crystals. The property management company for residential Veer Towers at Project CityCenter will be the employer and hire their own employees. During the downturn in economy and higher level of unemployment in Las Vegas the available full time jobs will be very positive for job seekers. First phase of hiring will begin with Crystals, Vdara and Aria. The largest amount of workers will be for 10,000 positions at Aria. The second quarter applications will be accepted for Harmon and Mandarin Oriental hotels. Qualifying interviews will be as follows; application reviews for out of market job applicants will be conducted via telephone; Southern Nevada residents will have an application review in person. Outside applicants will be interviewed beginning April, 2009 and current MGM Mirage employees will start interviews in February. Mandarin Oriental and Harmon will hire their own employees. Workers hired for Aria, Vdara and Crystals will work for MGM Mirage. Project CityCenter Las Vegas opens job applications for employment starting January 5, 2009.